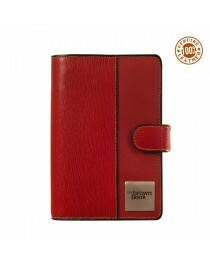 The cute lil' organiser in the family. 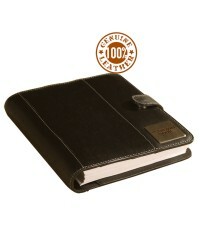 Same features like the larger siblings. 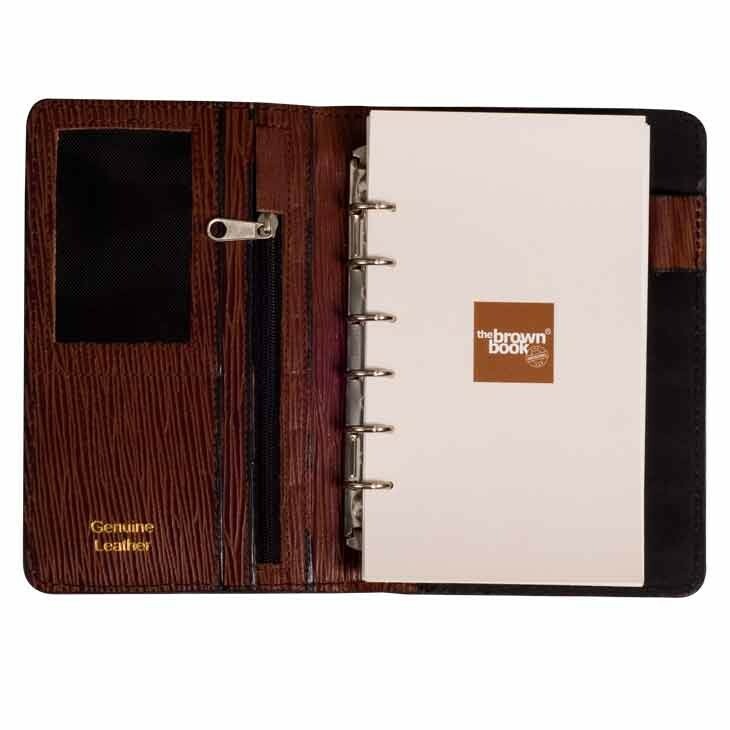 The cute little planner from the brown book collection by eZeeBags. 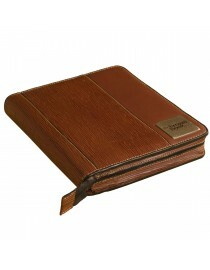 Fits snug into a small ladies handbag so its easy to carry around. 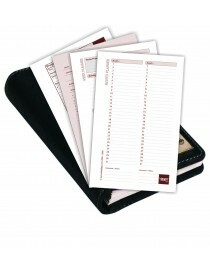 Rearrange the refill sheets to meet your needs & keep the MX Series planner / organiser slim & sleek. 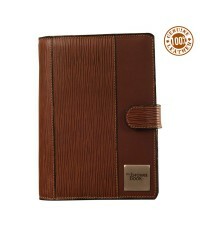 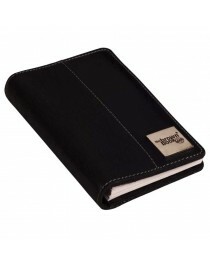 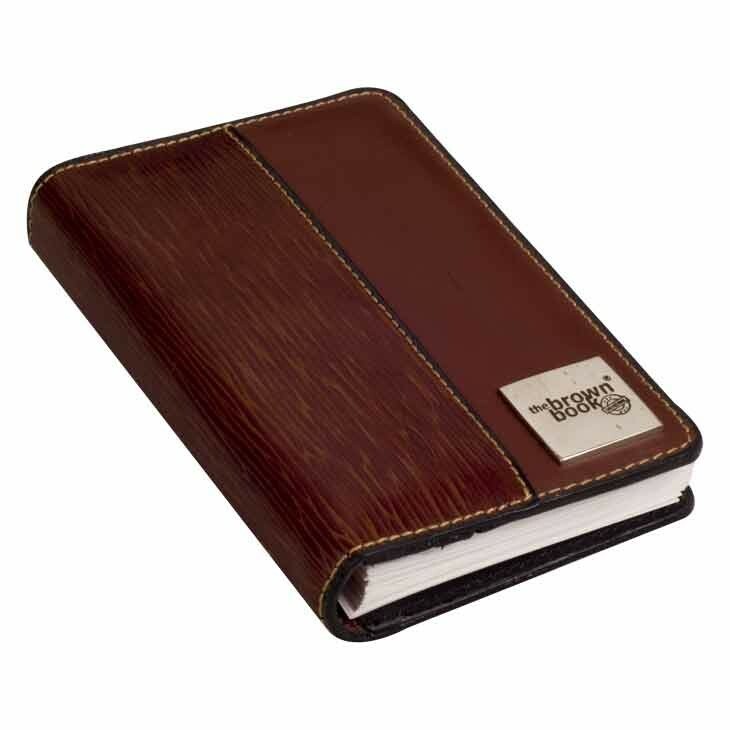 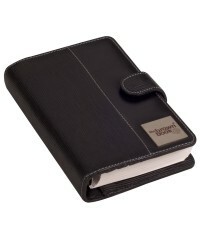 You're reviewing: Neat & compact pure leather planner diary ,,the brown book” MX Series Brown.